Ebix is planning to merge Yatra Online into its Indian EbixCash subsidiary. Ebix has made a bid of $336 million to acquire Yatra.com. The offer has been made by the US-based software firm to expand its presence in the fast-growing Indian travel market. Ebix is planning to merge Yatra Online into its Indian EbixCash subsidiary. The company offered to pay $7 per share to buy 100% of the outstanding stock of Yatra Online. 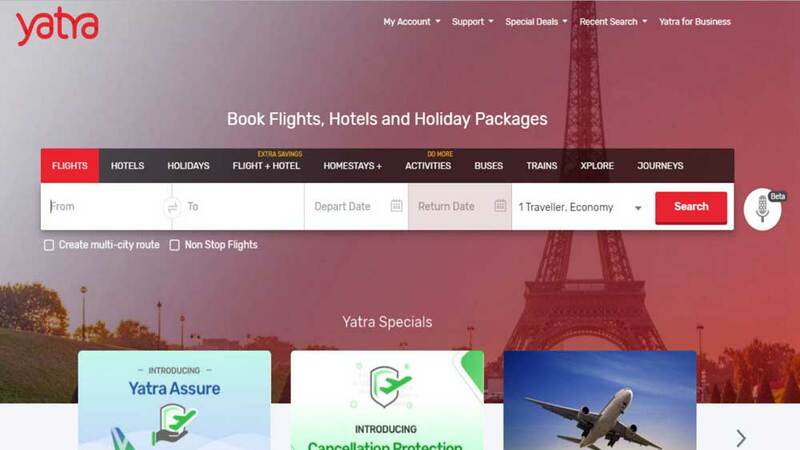 Recently, Yatra.com has acquired PL Worldways, a Chennai-based corporate travel services firm, to increase presence in the segment and also decided to outsource non-core activities. 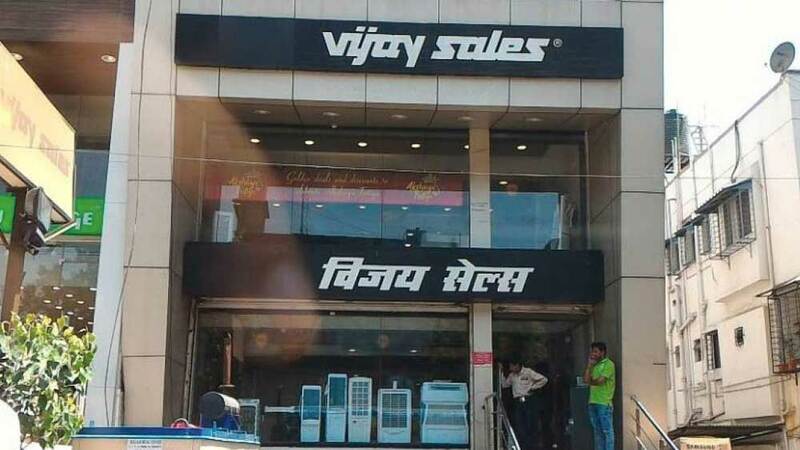 Robin Raina, Chairman, President and Chief Executive Officer, Ebix, said, "We believe that Yatra Online's products and services are complementary to EbixCash’s travel portfolio of Via and Mercury, and a combination of the two would lend itself to significant synergies and the creation of India's largest and most profitable travel services company. We see substantial synergies, economies of scale and expanded growth potential for the combined business." Ebix aims Yatra Online to generate revenues of more than $150 million per year with 30% plus operating margins on a post-closing basis, within six months of the acquisition.